Bob Bolton was the TCPUD's sixth-ever director of parks and recreation. 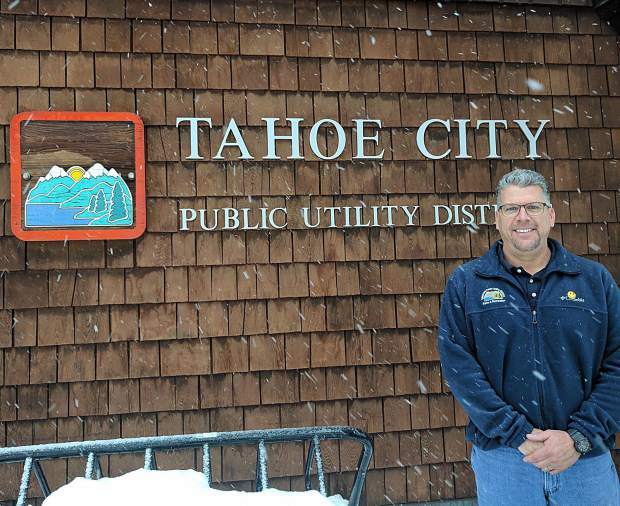 TAHOE CITY, Calif. — Bob Bolton, director of parks and recreation for the Tahoe City Public Utility District, retired Friday, Jan. 20, after 29 years of public service. Bolton began his career as a seasonal parks lead-worker in April 1988 and quickly promoted up the ranks to Parks and Recreation Superintendent in 1998. A year later he accepted a promotion with the Truckee-Donner Recreation & Parks District, and was then recruited back to TCPUD as director of parks and recreation six years later. As director of Parks and Recreation, Bolton oversaw more than $24 million in major capital improvements on projects such as: the Lakeside Bike Trail, the Tahoe City Golf Course acquisition, Winter Sports Park creation, Lake Forest Boat Ramp Rehabilitation, Homewood Bike Trail, Tahoe City Ice Rink and many more. Bolton was only the district’s sixth director of parks and recreation in 79 years. This article was provided by the Tahoe City Public Utility District. Visit http://www.tcpud.org to learn more.